death in the coming hours. 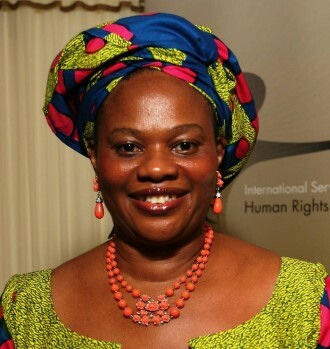 Mrs. Akunyili is considered as Nigeria’s most effective drugs and food administration executive. as the first boss of National Agency for Food and Drug Administration and Control, she carried our sweeping reforms that helped Nigeria, at the time, put up a strong defence against fake drugs and food products. She went on to serve as an information minister under the administration of Late Umaru Musa Yar’Adua. She is famed for taking an apolitical stance during the 2010 power transition from ‘brain damaged’ Yar’Adua to Goodluck Jonathan, his deputy at the time. Before her death, she was serving as a member of the ongoing National Conference, in Abuja.